Flip Out Mama: **How Do I** Clean An Artificial Christmas Tree? 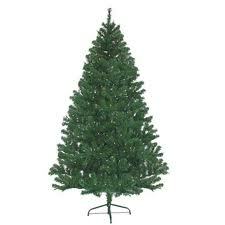 How Do I Clean My Artificial Christmas Tree??? I know you guys will know, b/c y'all always do! Please leave a comment with any ideas you have! What about using a hair drier to blow of any dry dirt?